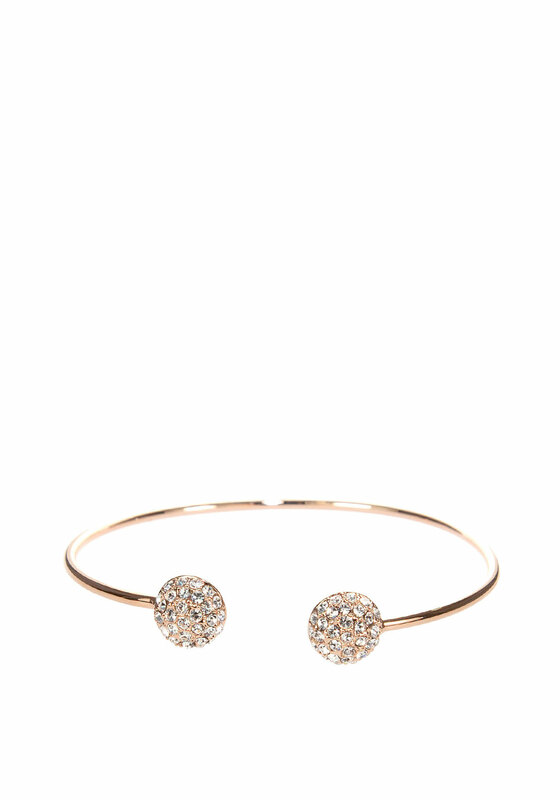 Add some glam to your look with this charming rose gold toned bangle from Absolute Jewellery. 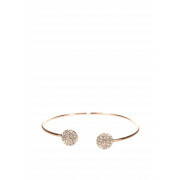 This delightful piece fashions two crystals encrusted pave charms that’s give it a delightful finish. Perfect for any special event.